When you’re rushing through your day, exhausted and bleary eyed, it’s easy to be tempted to skip your workout. The comfy sofa is calling and you’ll spend another day wishing you had worked out instead. You are not alone. 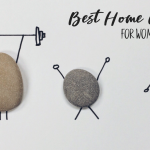 And that is why I am excited to tell you about a simple, yet challenging workout that will take just 22 minutes of your day! It’s called 22 Minute Hard Corps and it’s the latest Beachbody fitness program from Tony Horton. 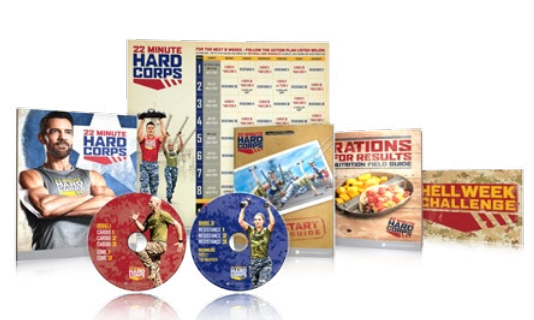 Designed to deliver functional, real-world strength to everyday people, 22 Minute Hard Corps is the perfect program for anyone who has used every excuse in the book not to workout. Three of the biggest obstacles that hold people back from getting in shape are: Time, experience and convenience. With 22 Minute Hard Corps workout, you can carve out just 22 minutes of time to lean out and muscle up. 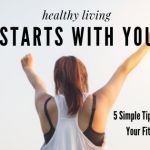 I recently did the 22 Minute Hard Corps Cardio workout, and let me tell you…. it was a challenge! I was super sore the next day, in a good way. Fortunately one of the cast members is a modifier. Even with that, I got the best workout ever in just 22 minutes! Have you tried and failed to get in shape? 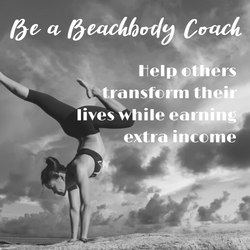 This program will get you there! What’s Included with 22 Minute Hard Corps Fitness Program? 22 Minute is available in Base kit, Deluxe kit and Challenge Pack. 8 challenging workouts on 2 DVDs – You’ll rotate through a series of total-body workouts designed to maximize strength gains and fat loss within the 22-minute workout window, with the goal of getting epic results in just 8 weeks. Quick Start Mission Guide – Here are the simple steps to make 22 MINUTE HARD CORPS fully operational. Take your PT Fit Test, so you can track your progress. 8-week Basic Training Action Plan – With this 8-week calendar, Tony makes it easy to plan your workouts and track your success. Rations for Results Nutrition Field Guide – A basic but satisfying nutrition plan that lays out the three squares and two snacks you’ll need for the mission ahead. It makes meal prep easy so you can get back to the business of getting results. Cold Start pre-workout drill – Fire this up before you get down to business to get your body ready for the challenge ahead. Hell Week Challenge Card – Test your limits with a two-a-day Challenge Week after your 8 weeks are through, and push your results from great…to absolutely epic. What’s in the Deluxe Kit? 3 advanced 22-minute workouts designed around this piece of equipment. 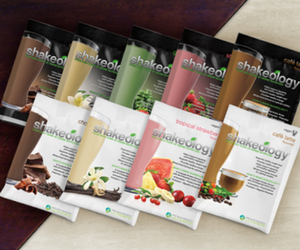 Shakeology Shaker Cup to make it simple to plan and pack your rations. Can You stream Your 22 MINUTE HARD CORPS workouts? Yes! 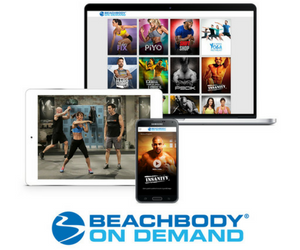 If you purchase 22 MINUTE HARD CORPS and become a Premium Team Beachbody Club member, you’ll get unlimited access to Beachbody On Demand, where you can stream 22 MINUTE HARD CORPS and hundreds of proven Beachbody workouts via any TV, desktop, laptop, tablet, or mobile device—wherever you have an internet connection. 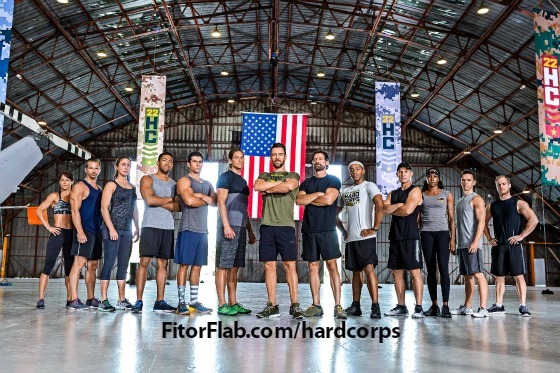 Is 22 Minute Hard Corps for Advanced Fitness People Only? 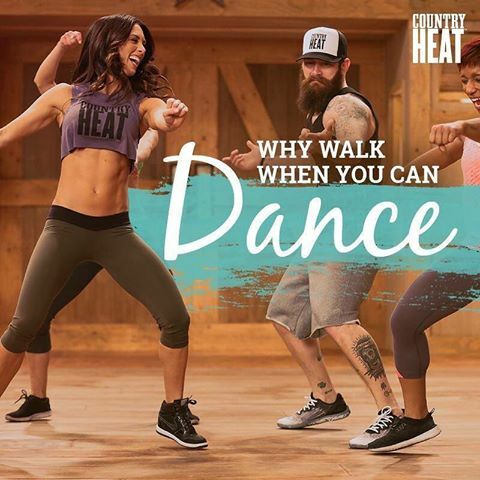 Tony Horton designed this fitness program for anyone who is willing to commit 8 weeks of serious training and nutrition. It’s only 22 minutes! Surely you can carve out that much time in your day! If you are a super busy person without a lot of time, you’ll be able to get this workout completed in only 22 minutes. This workout is also ideal for people who want an effective, straightforward workout that gets real results! With this military inspired approach to your workouts, you can get Boot Camp Fit in just 8 weeks. This is your back to basics for mind-blowing results.